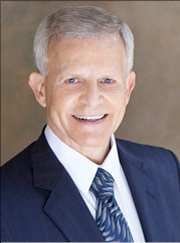 To obtain more information or schedule a mediation with Mr. Kruis, please call 619.233.1323 or e-mail us. Steve Kruis sends periodic case updates by e-mail that summarize recent developments in the Alternative Dispute Resolution area. If you would like to be included on our distribution list, please sign-up using the subscription form in the left sidebar.